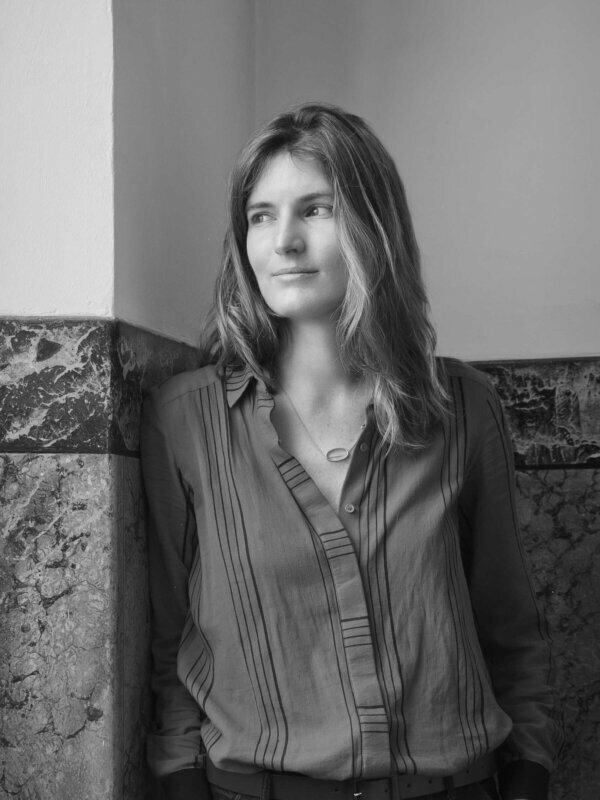 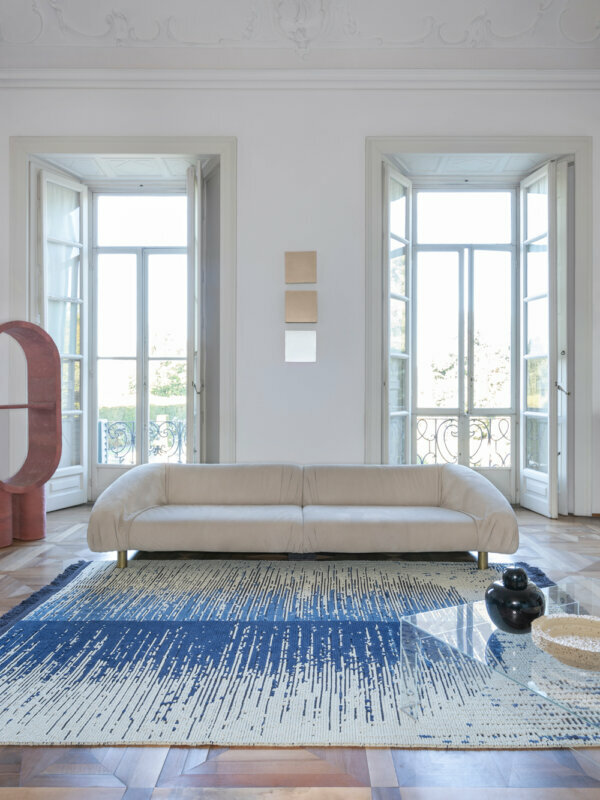 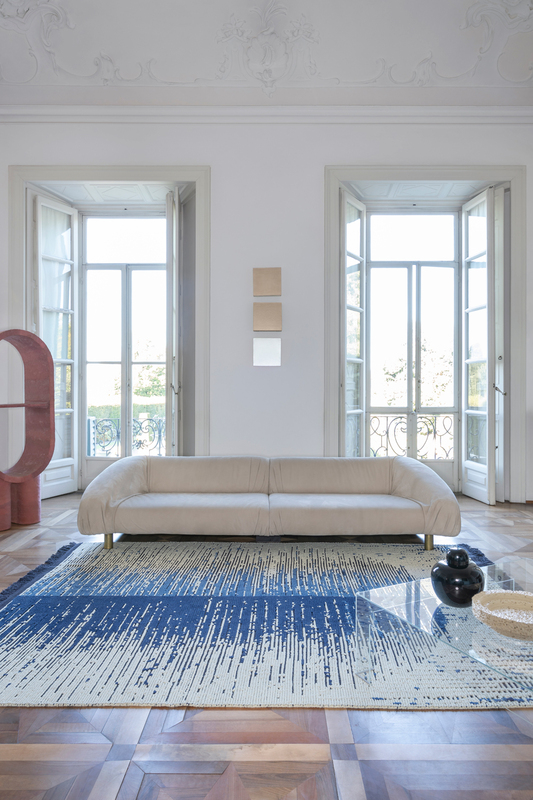 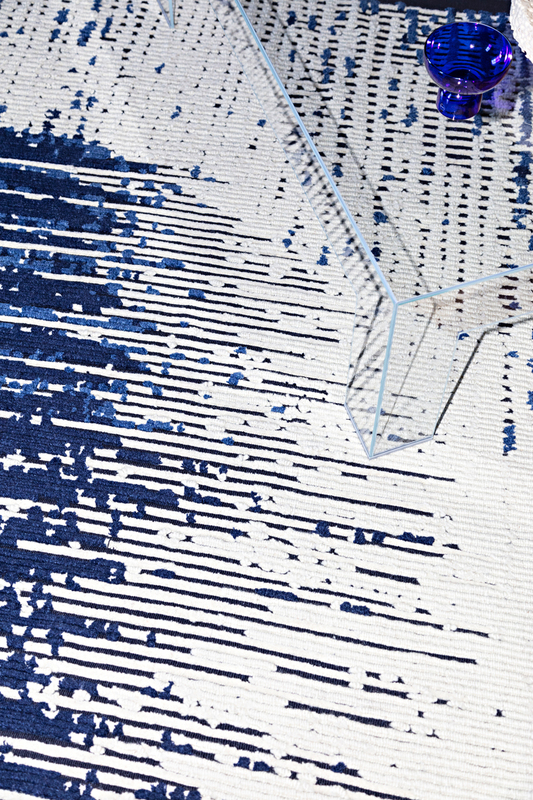 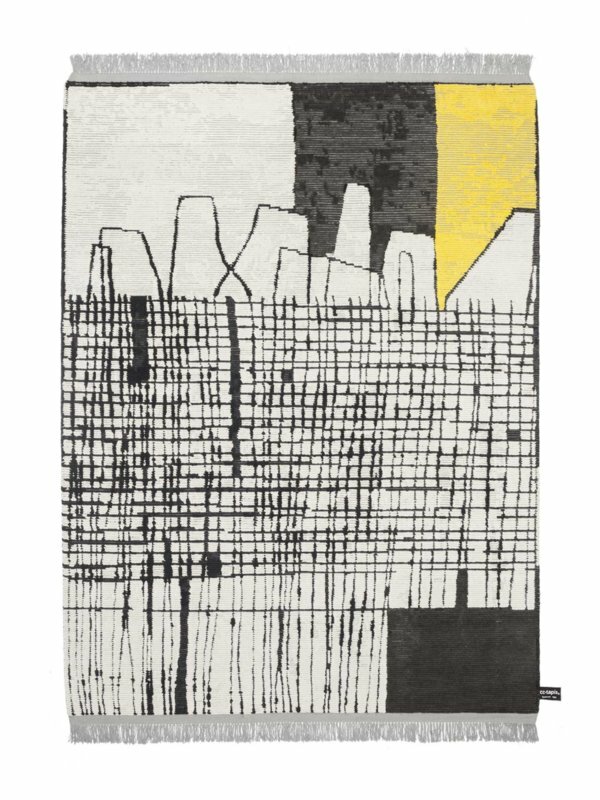 Chiara Andreatti draws her inspiration from Japanese Ikat fabrics from the early 19th century for her new rug for cc-tapis. 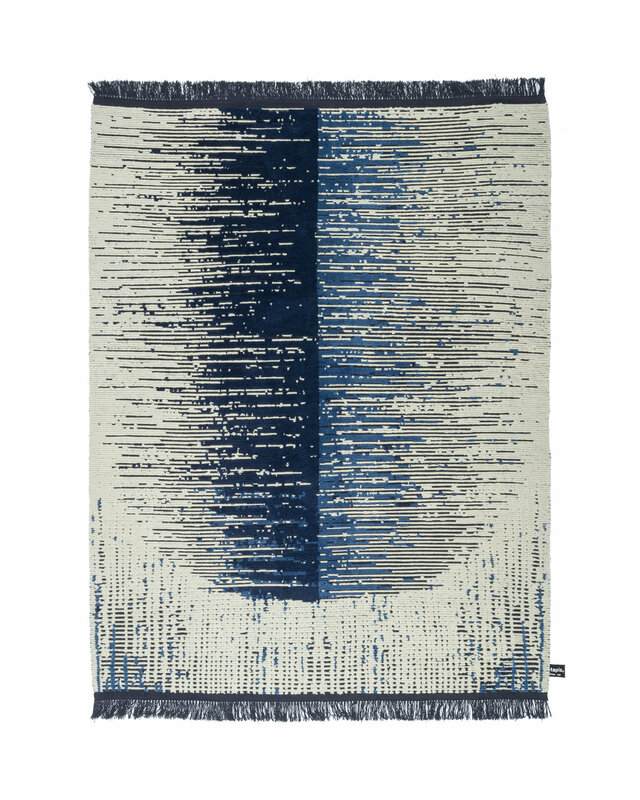 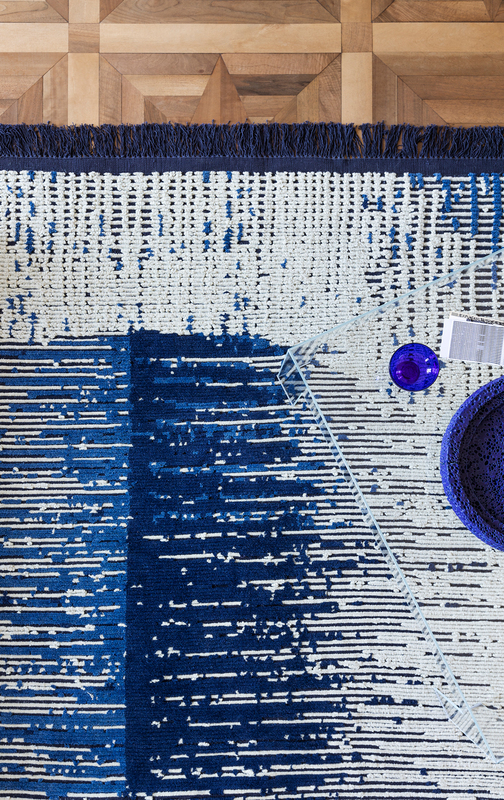 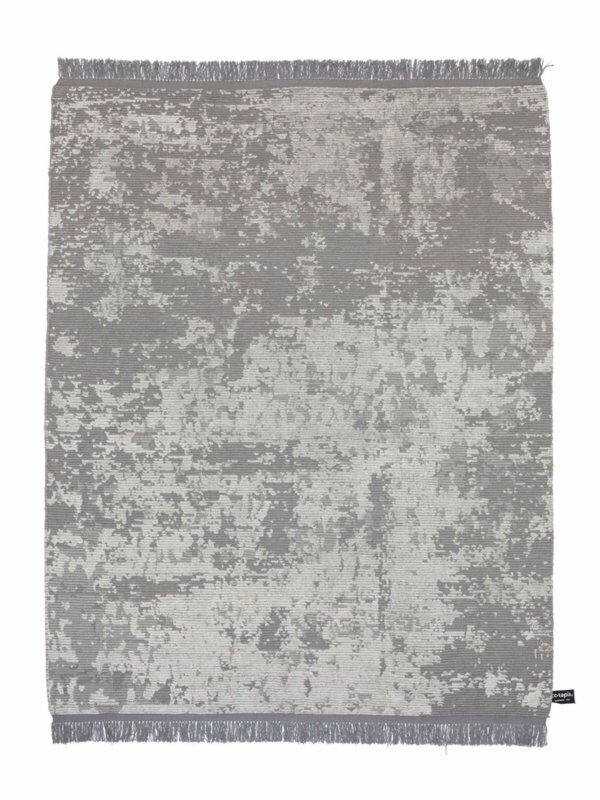 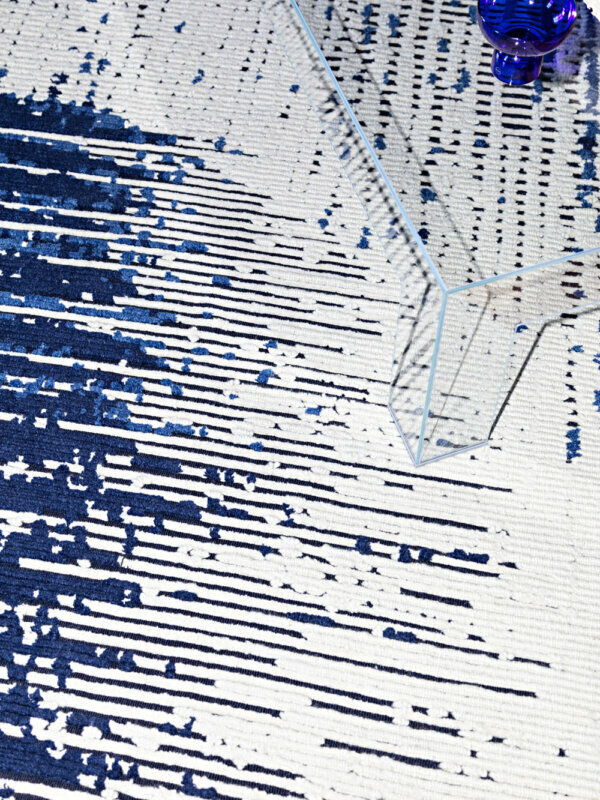 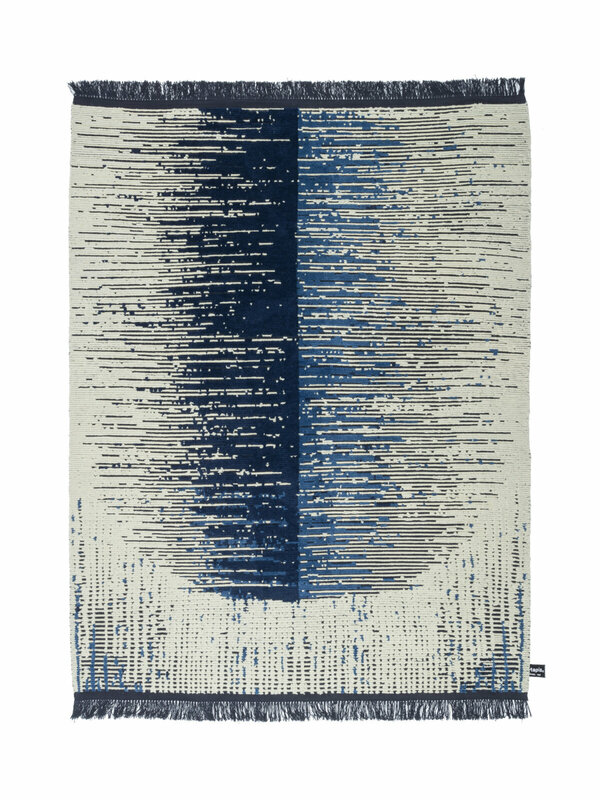 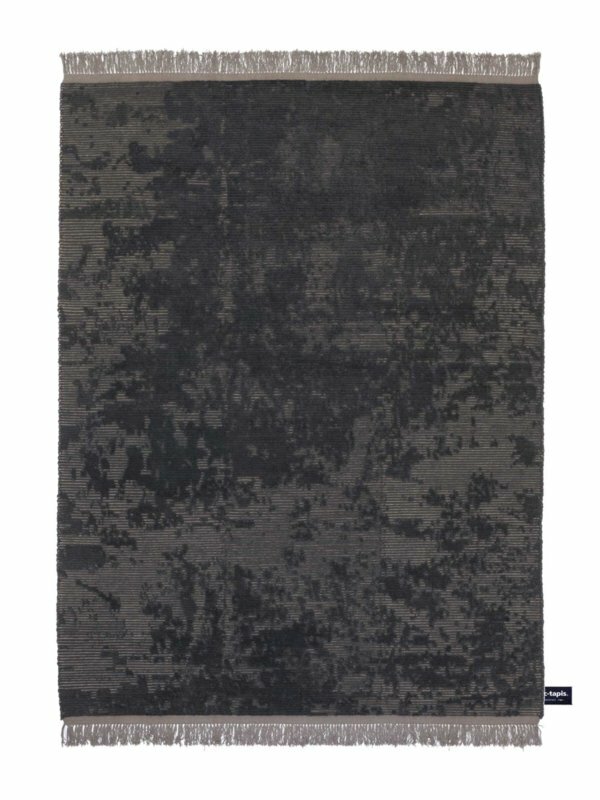 A rug characterized by a nocturnal color palette. 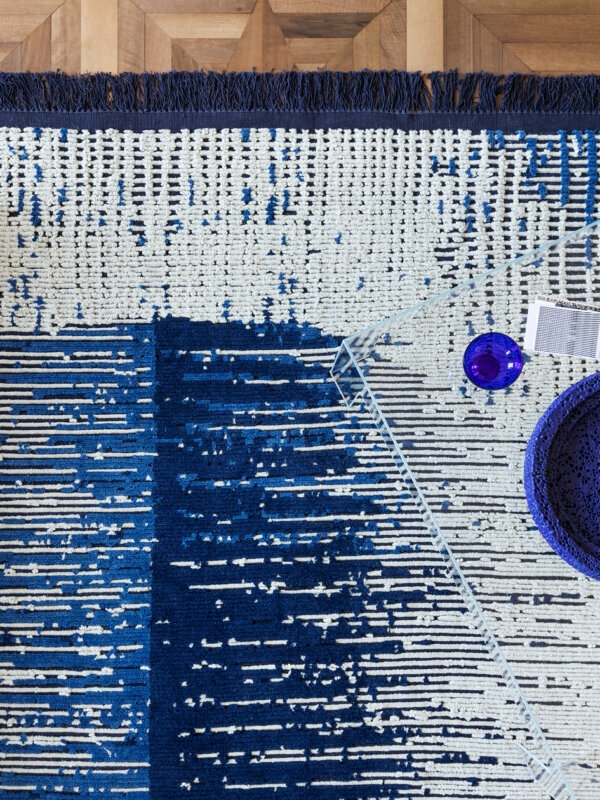 Various shades of indigo - spanning from a soft blue to an ultramarine, to an almost black blue - mixed with the sandy tones of raw Himalayan wool.